Calling out all DC comic fans out there! 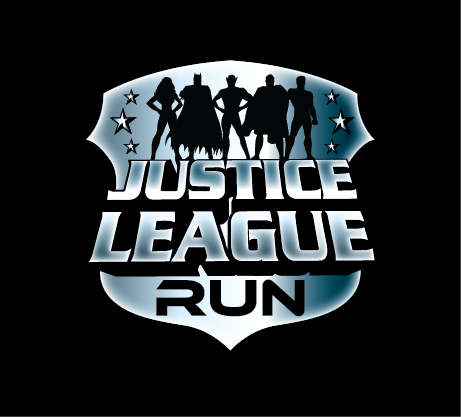 Here’s a chance to run like a true superhero with your chest lifted up towards the sky! 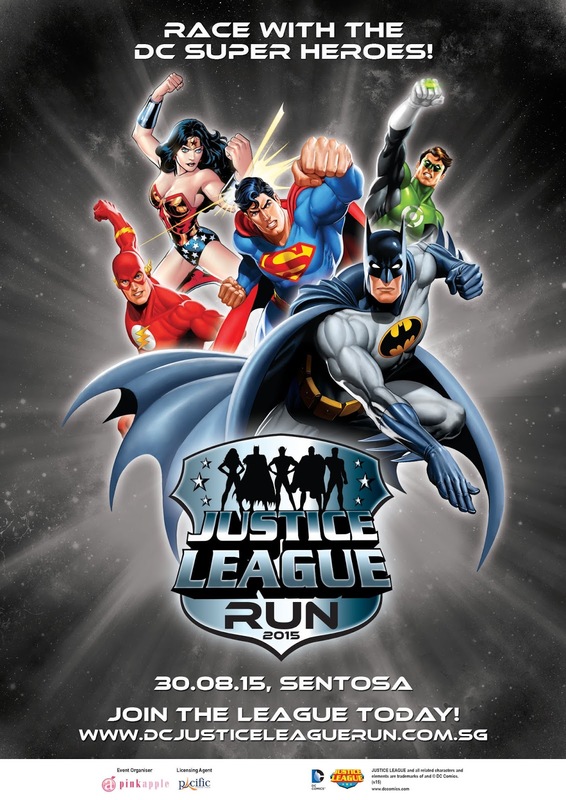 The DC Justice League Run is a 5-kilometre timed fun run around Sunny Sentosa Island. 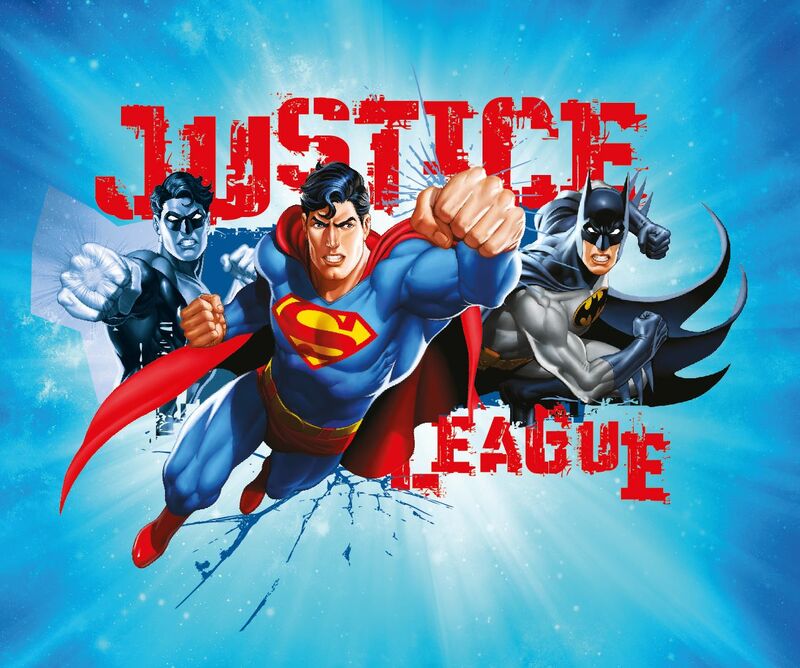 Participants will get to represent their favourite DC superhero and race to get their team labelled as the Fastest Hero of the Year. Who will it be? Would it be Superman, Batman, Wonder Woman, Green Lantern or Flash? Select your favourite team today and check out their cool running tee designs on their Facebook page! to, as well as a merchandise booth of collectibles! This make a run so much more exciting and happening! I’m guessing there might be superhero enthusiasts who will deck out their shining armor and superhero costumes. See you at the end of the race track with my real ‘superhero’!